This is just a simple update to show you an awesome video that Jason Arnold shot in Jupiter. 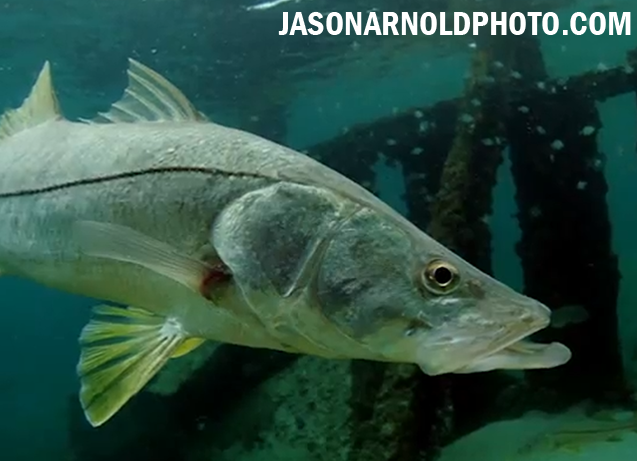 You have got to see the massive schools of baIT and Snook in this video. Jason Arnold is a professional photographer and we have a custom Hoo-rag that features a sick tarpon photo he shot in the Florida Keys. (Tarpon Sun Mask) Thanks Jason for rocking the rag and producing awesome video!